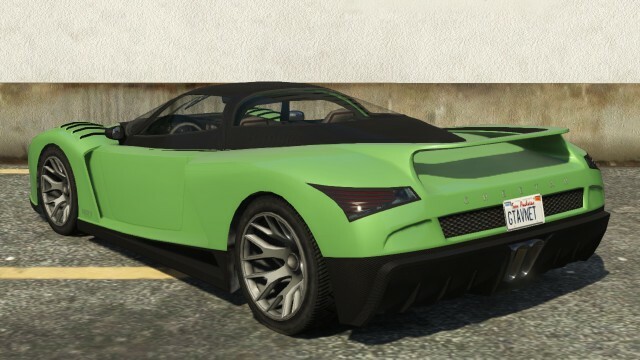 The Grotti Cheetah is one of the best performing cars in GTA 5, being able to compete with the Adder, the Entity XF, the Turismo R and the Zentorno. Having a great speed and acceleration makes it useful for most situations, like robberies and police chases, and like its previous 3D universe rendition it also has extremely responsive handling and braking, making it much more agile than other super cars in the game. This makes it particularly useful in Online urban races where, in the hands of a considerably skilled driver, can easily turn through a street corner without having to decelerate much. The Grotti Cheetah is basically the Ferrari Testarossa of the series, and is known for its handling, speed, and suspension. However, in GTA 5 it will take elements from various other cars, including a Ferrari Enzo FXX and Pagani Huayra. It remains to be seen how much of the car has really changed. 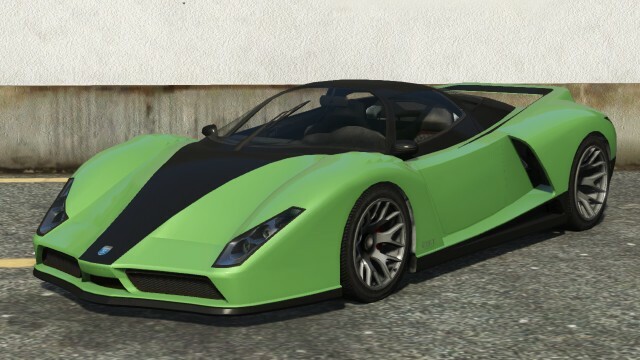 In GTA 5, the Grotti Cheetah is considered the 3rd fastest car in the game, with a top speed of 220 mph (355 km/h). It is beaten only by the Overflod Entity XF at 2nd (with a top speed of 240 mph\386 km/h) and the Truffade Adder at first (with a top speed of 250 mph\402 km/h). The price of the car in GTA 5 is an evidence of its similarity with its inspiration car, the Ferrari Enzo as the Enzo costs €655.000. Can be obtained by failing the mission “I Fought The Law” by killing Henry. The Grotti Cheetah can be bought from Legendarymotorsport.net for $650,00 .